Aaj Ke Naam | Majma | OK Listen! 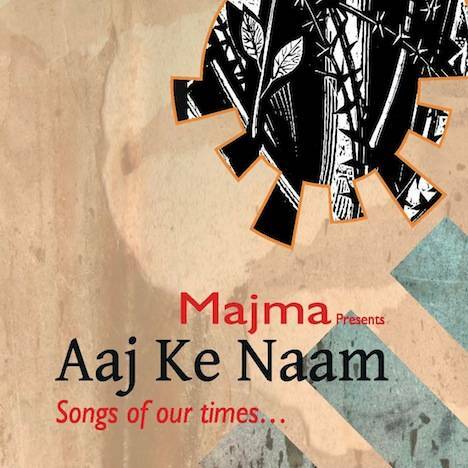 ‘Aaj Ke Naam’ (Songs of Our Times) comprises original compositions based on the writings of legendary poets such as Faiz Ahmad Faiz and Pash, as well as other contemporary poems, which speak of the many struggles and hopes of our times. The songs, which are in Hindi and Punjabi, have been composed in diverse musical styles, ranging from traditional Indian to reggae and rock beat. Majma is a music band, which performs songs about important social concerns, in spaces such as educational institutions, social campaigns and movement based events.